Rawr! 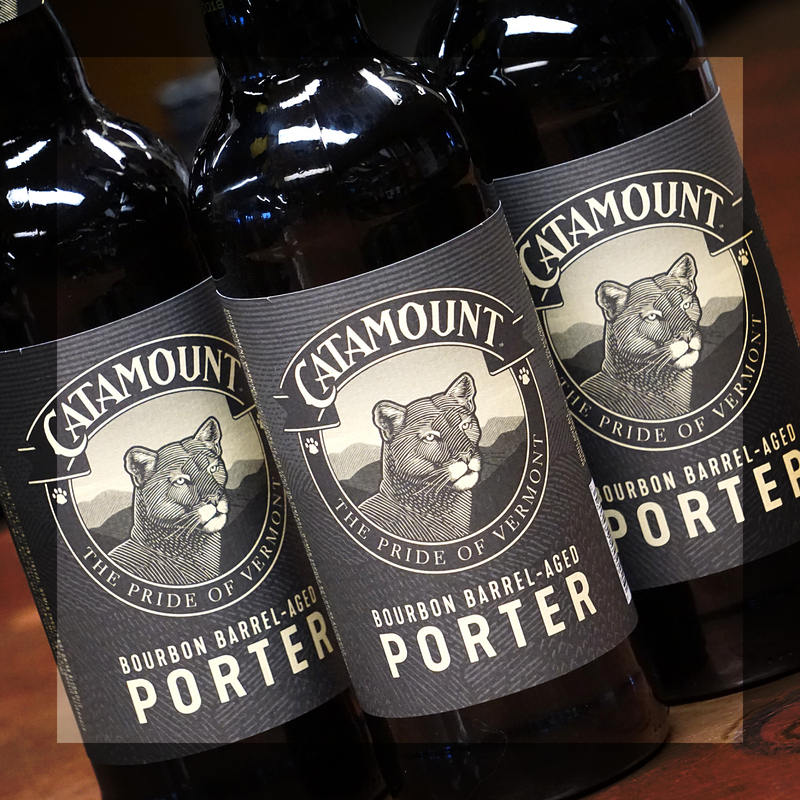 Catamount Bourbon Barrel Aged Porter is in stock for a limited time! 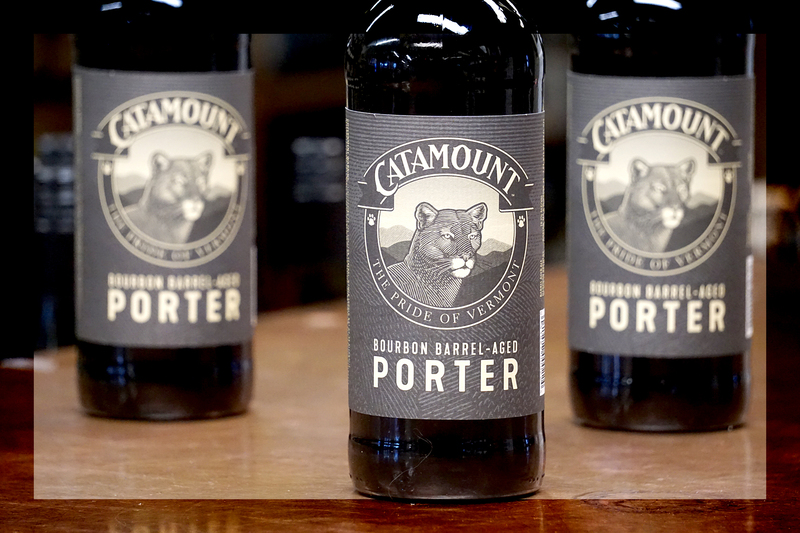 This tribute to the pioneering Catamount Porter is a revival of the original recipe – with some extra oomph. The robust, smooth character and roasty-sweet aroma derived from its unique combination of eight different malts is enhanced by the earthy aroma of Willamette hops. 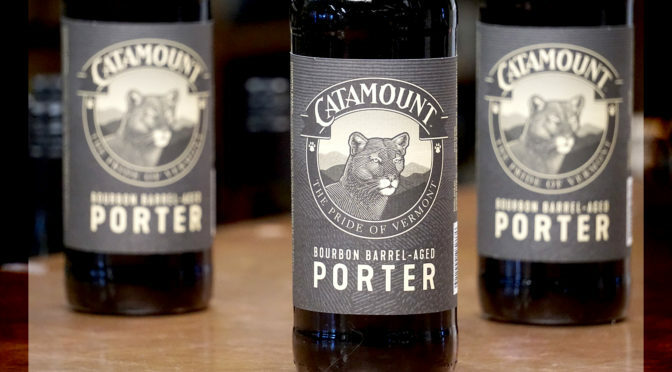 Barrel-aged for 11 months in bourbon barrels, with notes of vanilla and ripe fruit, this Porter is the perfect side companion.